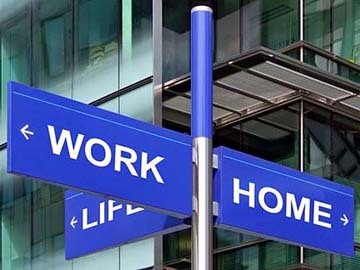 A work/life balance is essential for employee morale and productivity. Click below to learn more about company vacation, PTO, etc. policies. See HR with additional questions.